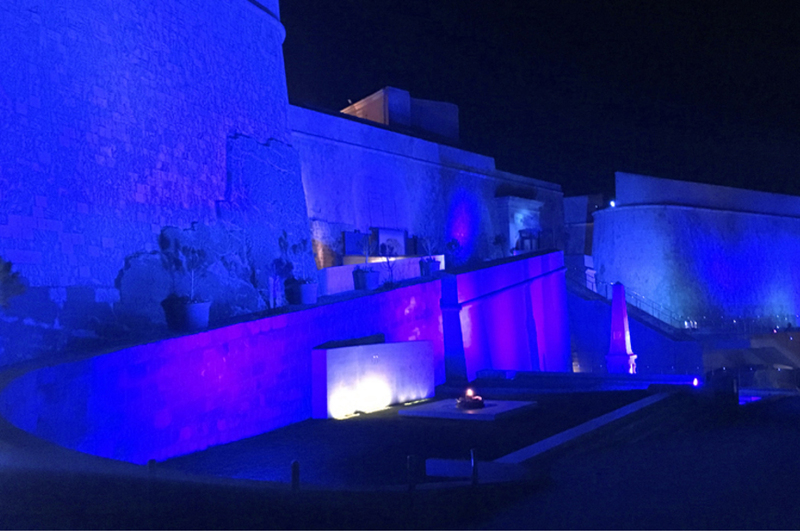 For the fourth consecutive year, The Marigold Foundation and Autism Speaks teamed up for the Light It Up Blue campaign in aid of the Association of Parents of Children with Autism. 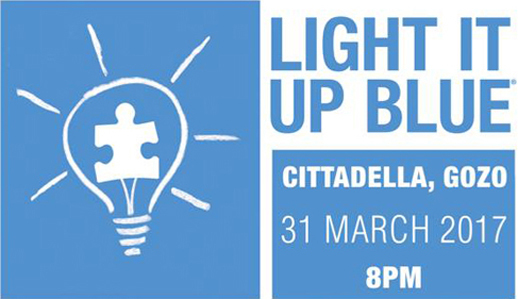 Light It Up Blue is an annual event on April 2nd dedicated to raising awareness of Autism. 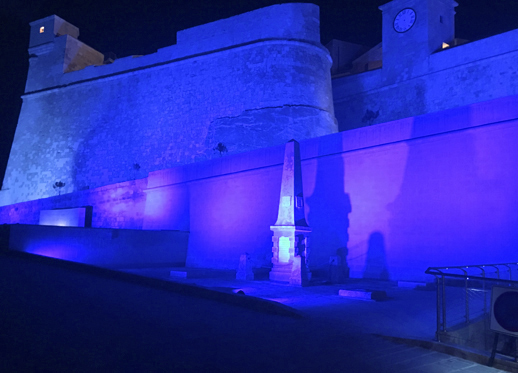 Iconic landmarks across the globe are lit up blue in honour of World Autism Awareness Day. 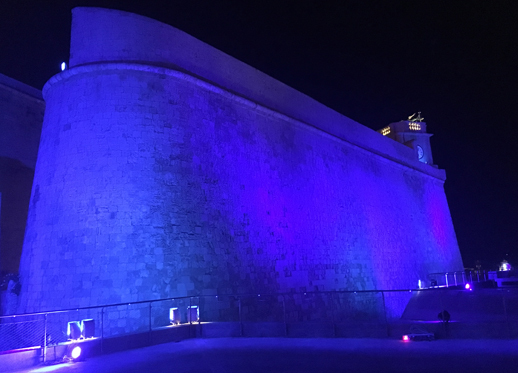 Malta also participated, by utilising a number of the LEDJ Pro Xterior 150W Tri Flood Exterior Fixtures to illuminate the Cittadella, Gozo, Malta. Their high output along with IP65 rating and 60° beam angle made them perfect for this event.